Renée teaches The Business of the Visual Arts as well as Curating and Exhibition Management short courses. 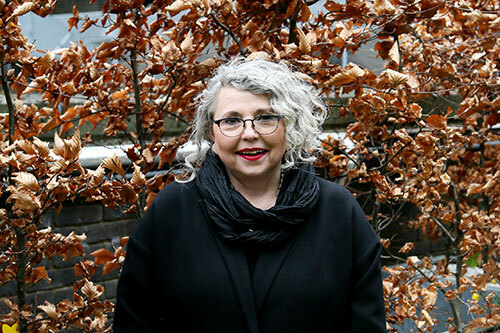 Renée Pfister has built an esteemed and longstanding career as a consultant, curator, registrar and business development manager in the museums and art world. She was part of the curatorial team at the British Museum where she was involved in realising major projects such as the Great Court and the Weston Gallery of Roman-Britain. At the Tate Gallery she worked as a Registrar from 1999 to 2005, and was responsible for managing acquisitions and ground-breaking international exhibitions from the Tate’s Collection. Her courses are lecture-based; presentations are given by the course leader and expert guest-speaker and students are required to deliver a presentation on a relevant topic at the end of the course. Each session is filled with practical advice, discussions and work experiences are shared enabling participants to up-skill their knowledge.